Offers Massachusetts, Rhode Island, and surrounding Islands superior services in exterior, commercial and interior painting! We are the home interior painter of choice in the region! Speak with our team today! For a home exterior painter that you can rely on in Brookline, MA, contact the experts at Excel Painting. Call now! 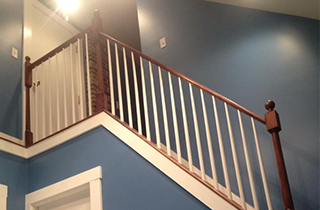 At Excel Painting, we will not rest until you are completely satisfied with our work. For the number one commercial painter serving Brookline, MA, contact Excel Painting! 15% off for purchase of $500 or more! Excel Painting keeps prices affordable to serve clients on all kinds of budgets! 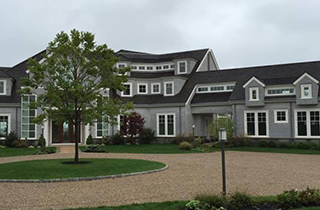 Excel Painting provides “High Quality Exterior And Interior” work. 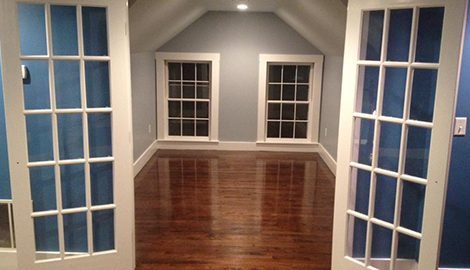 We are a residential painting company that offers service to the greater Boston area. Our professional and experienced painters specialize in both exterior and interior painting work. One source of pride for us is that a huge amount of our work comes through repeat clients and referrals from these same clients. At Excel Painting, we only hire experts who place a special emphasis on attention to detail and have legitimate work experience with newer home painting work as well as older home restorations. An experienced and dedicated craftsman knows how essential it is to leave all customers thoroughly pleased through incredible work performance and respect. 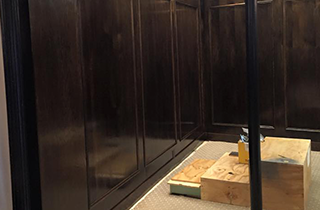 We give the utmost care to every single project, large and small. 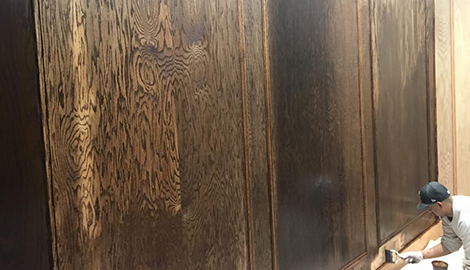 Whether we are carrying out a full historic home restoration or making simple color changes, our team at Excel Painting finishes all projects efficiently and professionally, and we clean up after ourselves. We are continually striving to not only meet, but also to exceed the expectations of our clients. We are able to provide world-class customer service because we tailor each project to our customers’ specific requirements. Other contractors simply provide generalized work. We genuinely look forward to working with all of our clients, regardless of the project size. Whether it is an exterior job or an interior job that you hire us for, we are prepared to accept the challenge and give you the absolute best service imaginable. 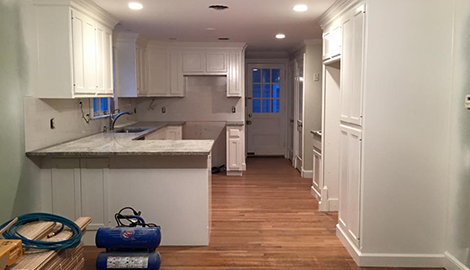 You will not discover a better option for painting services in Brookline, MA! Call Excel Painting right now!